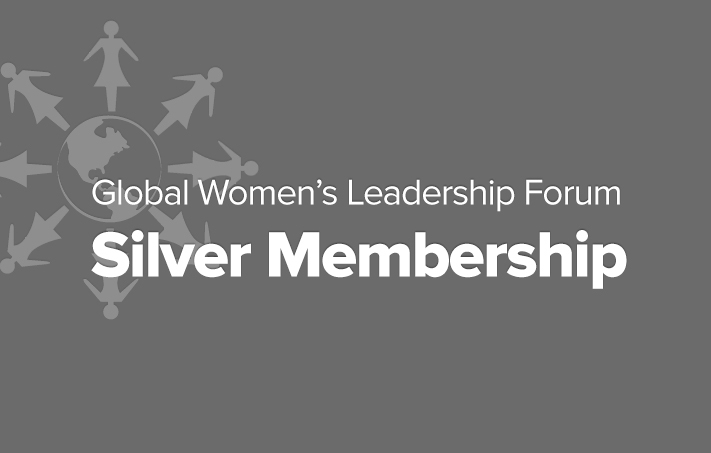 The Global Women's Leadership Forum® is a Women's Business Enterprise National Council (WBENC) Certified Business and qualifies for Supplier Diversity Funding. 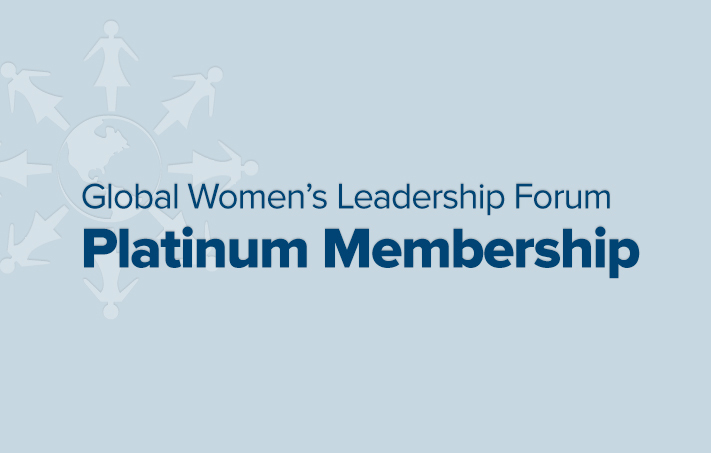 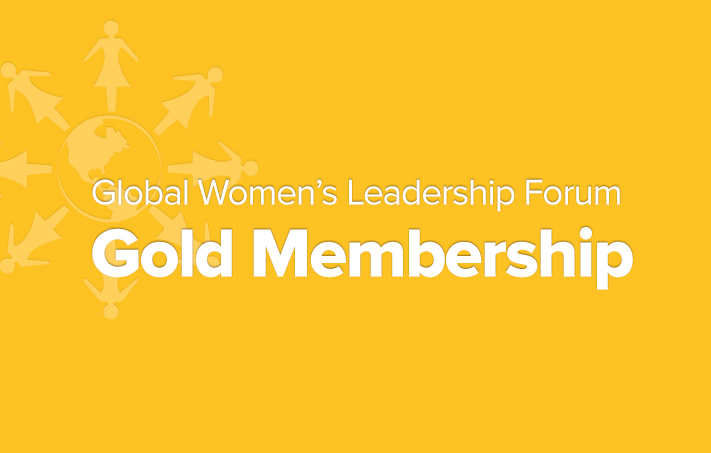 Corporate Membership through the Global Women's Leadership Forum adds tremendous value to your organization. 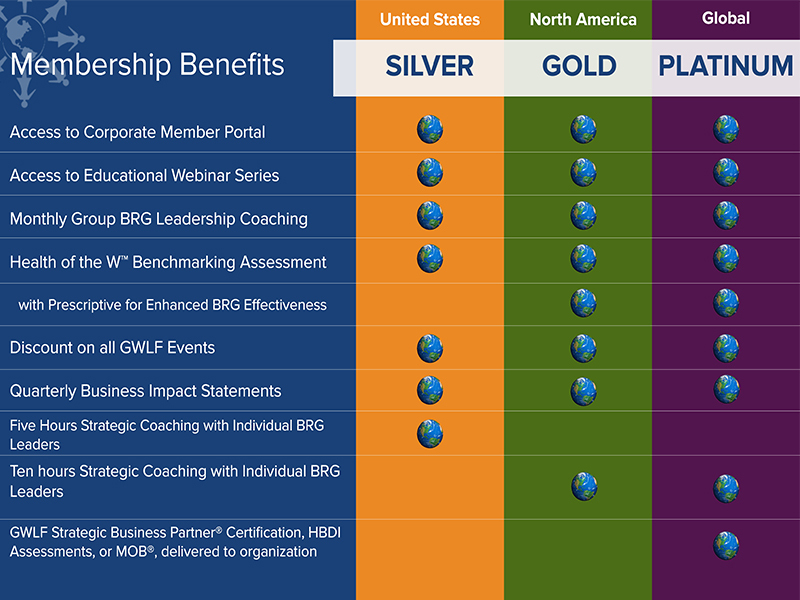 We offer three different levels of membership: as a Silver, Gold and Platinum Corporate Membership.